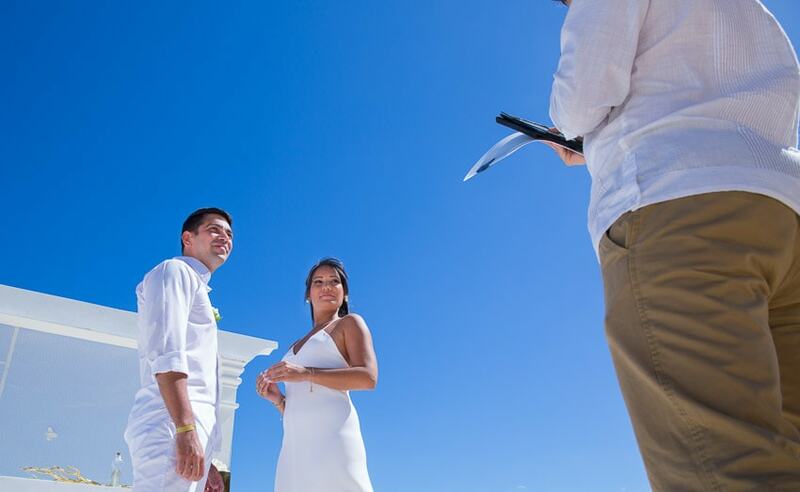 Destination weddings are becoming more-and-more popular for couples. The idea of leaving everything behind to go on a mini-vacation with your loved ones and getting married to the love of your life – what could be more perfect? But planning destination weddings can be quite stressful. How do you know the hotel you saw online is what it says? Alfaaz Photography wants to take the guess work out of it and make your dream destination wedding come true. 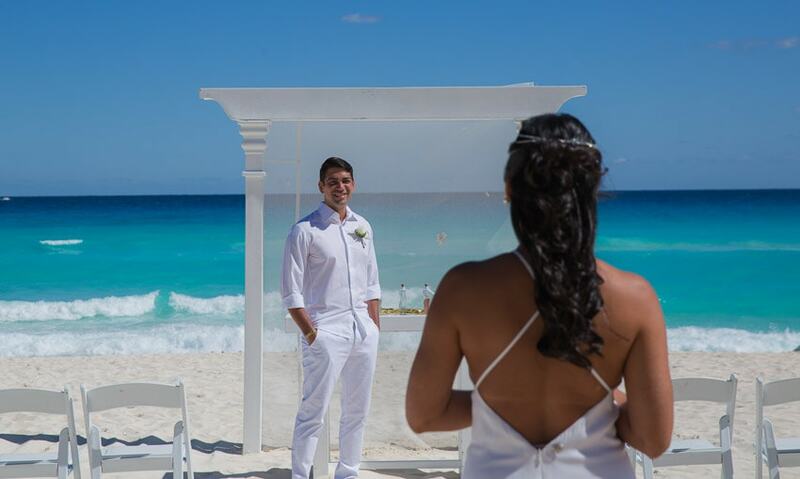 On a recent trip to Mexico, our photographers were able to visit some awesome resorts known for hosting weddings. 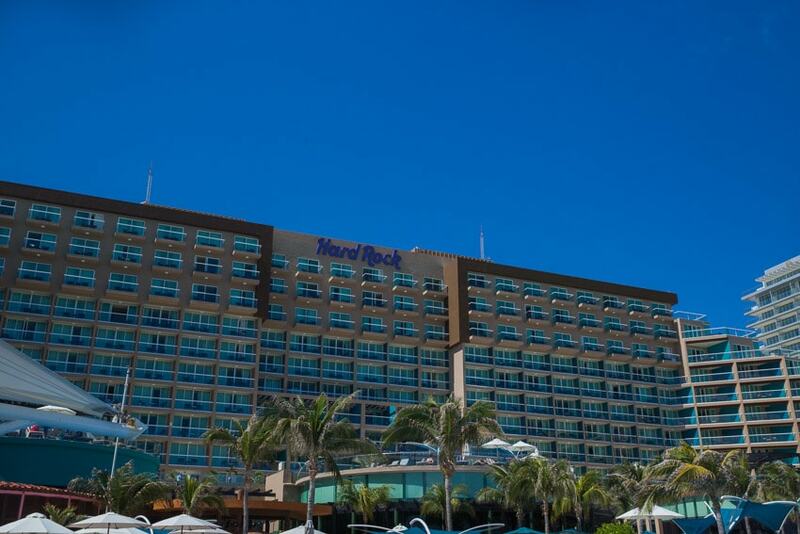 The Hard Rock Hotel in Cancun is a marvellous property with beachfront skyscrapers – a perfect blend of calm and up beat. This is one of two properties in Cancun, with the third location coming soon. We got to see this location in action hosting the wedding of a Portuguese couple. It was a white sand beach with turquoise water – absolutely breathtaking. 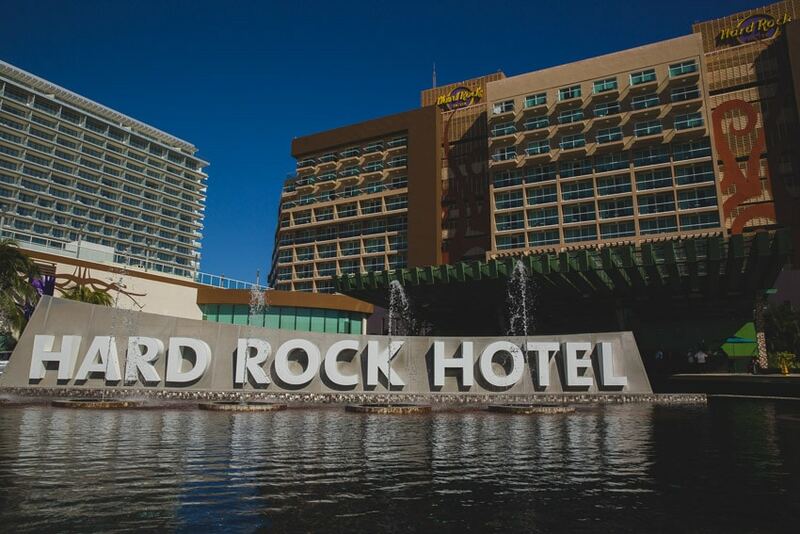 To wrap up a wedding, the Hard Rock offers a gorgeous reception venue. 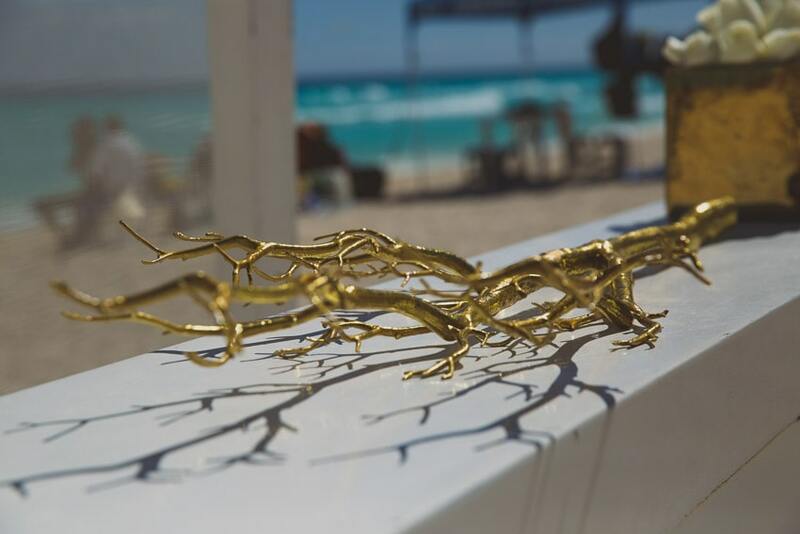 A rooftop patio, indoor accommodations and beachside cocktail arrangements make for the best beach celebrations. The location is a great spot for pre-wedding events as well *hints to anyone planning a stag or doe*. 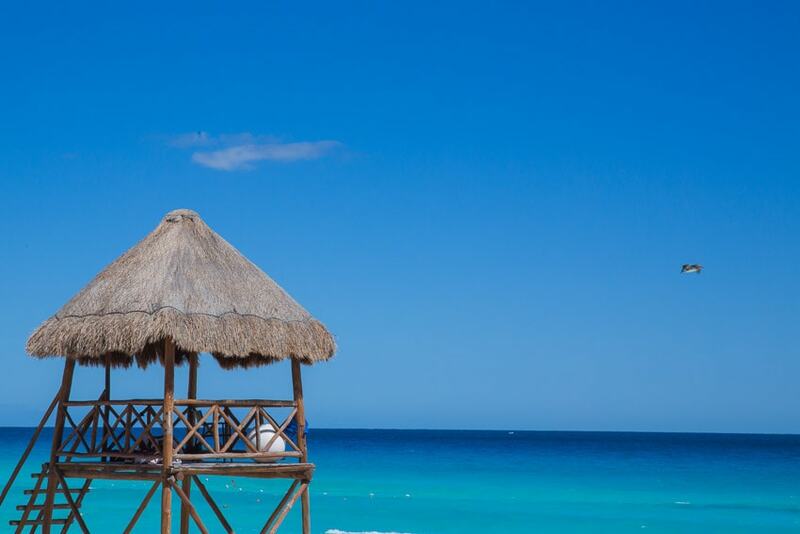 The relaxed beach and resort is near the exhilarating beach life with clubs like Coco Bongo and Mandala. The Hard Rock Hotel offers something for everyone. In addition to being a gorgeous wedding location. The main hotel has one beach shared by various properties. If you are looking for water sports and recreational activities, this is the place to be with access to 25kms of beach. Your guests can enjoy a variety of activities, whether on the beach, or taking a bus tour of town and enjoying the local cuisine. Credits to Hype Travel for connecting us with Hard Rock Team and Jennifer, our exceptional hosts. They showed us around the Hard Rock property and introduced us to exclusive Mexican foods. Their services exceeded our expectations! 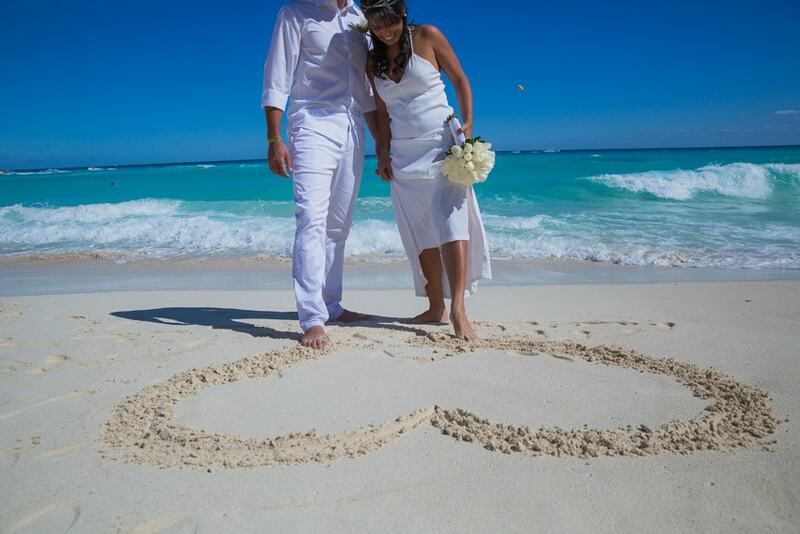 Hype Travel has special packages for brides to accomodate all their cultural needs. 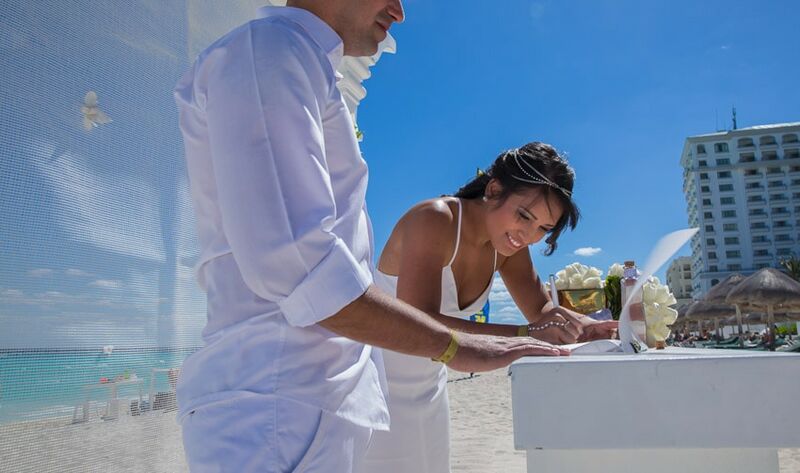 Hard Rock Hotel is highly recommended when planning a destination wedding in Cancun due to the magnificent views, wedding venues, and group benefits. All weddings are a challenge especially South Asians but no worries, Hard Rock has a special Ishq Rocks (http://allinclusivehotelweddings.com/indian-weddings/) Indian wedding collection. 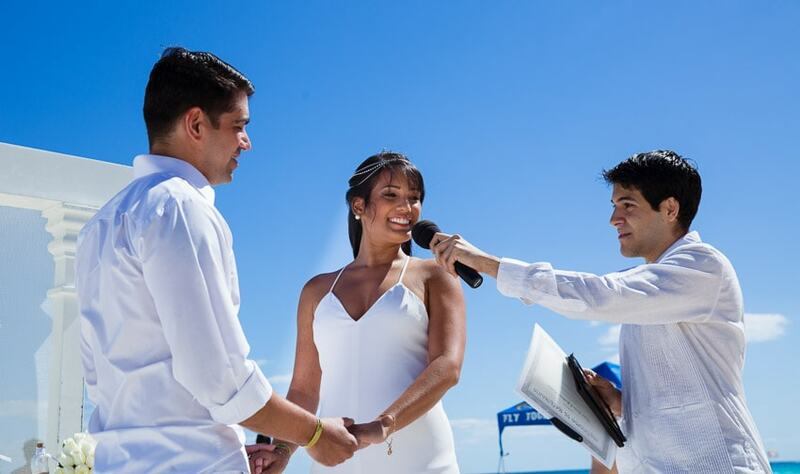 Their wedding specialist are trained and experienced to turn your dream wedding into a reality.